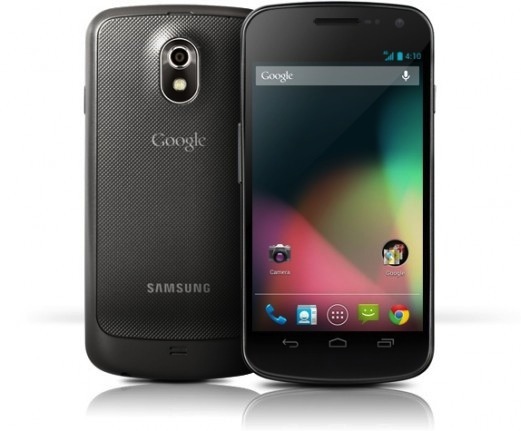 Sprint has begun pushing the Android 4.2.1 update for the Samsung Galaxy Nexus, bringing the Ice Cream Sandwich flagship phone to the latest version of Jelly Bean. Major changes include an overhauled camera interface with Photo Sphere feature, a retooled notifications shade with quick settings, and lockscreen widgets. The update brings the phone’s software version to L700GA02 and will rollout to all users over the coming weeks. Sprint says all users should have the update within 21 days.